WordPress is arguably the most popular content management system (CMS). Thousands sites around the internet are built with this CMS. WordPress comes with a simple WYSIWYG editor that allows users to easily create contents and publish them. 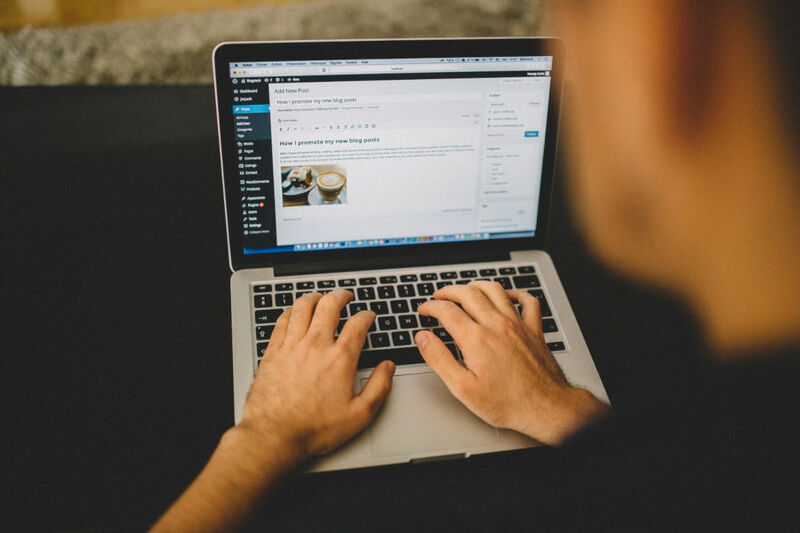 To boost your productivity when working with the WordPress editor, you can make use of the keyboard shortcuts offered by WordPress. Yes, WordPress offers several keyboard shortcuts for its editor, which you can use to boost productivity. The keyboard shortcuts offered by WordPress are not much different to keyboard shortcuts on document editors like LibreOffice Writer or Microsoft Word. Common shortcuts like Ctrl + Bto bold selected text or Ctrl + Ito italicize selected text also apply on WordPress editor. WordPress itself is currently developing a new editor called Gutenberg which, according to the announcement, will be the default editor on the upcoming WordPress 5.0. Until then, you can use the current editor, which is pretty cool. Besides, Gutenberg is not too impressive I think (you can try Gutenberg via plugin). By the way, following is the PDF cheat sheet of keyboard shortcuts of WordPress editor. The shortcuts above work on Windows and Linux. If you use Mac, you can replace the Ctrl button with Command button. Next articleInfographic: What Amazon Solution Is Perfect For You?